Well it's finally here. 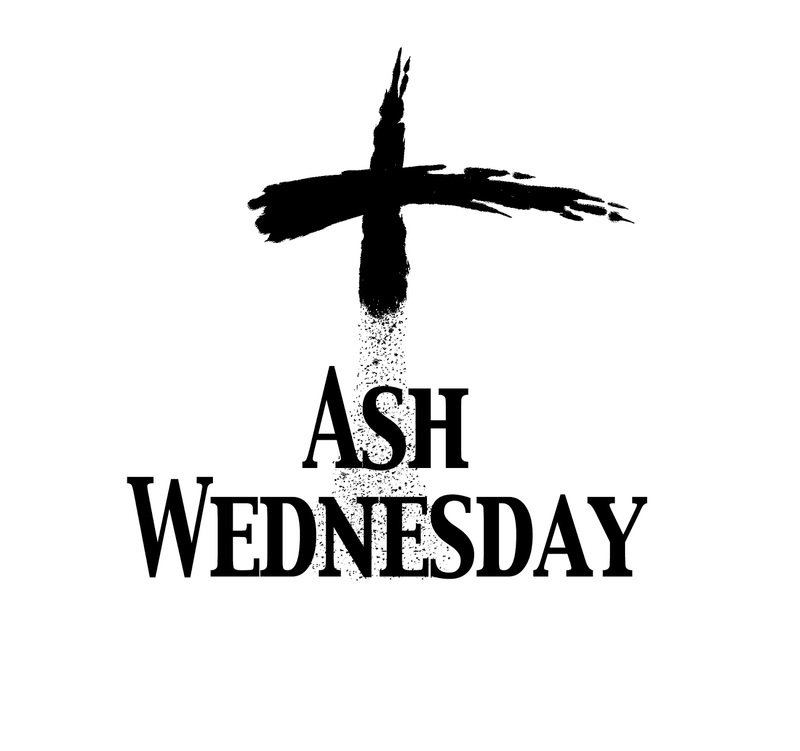 Today, February 22nd is for most Christians of all denominations the official start to the Lenten Season which lasts for 40 days.. As Christians, this season is a time for us to repent of our sins, prayer, fasting and growing closer to our Lord Jesus Christ.. So, I thought I would share with you today in this short post a quick read from the 5 minutes with the Word for this first day of Lent . This is quite a striking image for the beginning of Lent! What could be so important? Why would Joel call newleyweds to leave their honeymoon suites and rush to the temple for prayer? It seems that a plague of locusts was decimating the crops and bringing Israel to the brink of a natural disaster. So in the face of such calamity. Joel called everyone to join the priests in prayers of repentance and intercession. Joel linked the locust plague to the peoples spiritual state. He saw that many had stopped following the Lord and were adopting the ways of the world. The locusts were not just a natural disaster; God was using them to wake his people up. And it worked: The people gathered in prayer and repentance. And in response, God restored them and gave them a bounteous harvest. 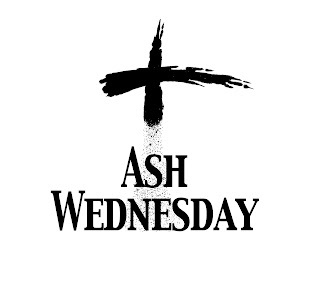 This is Ash Wednesday. God is issuing a serious call to all of us. Will we allow him to search us and show us the areas of our lives that need to be cleansed? Will we gather in prayer and turn out hearts to the Lord more fully? Sin is a serious threat. Like the locust, it has the potential to destroy so much that we hold dear. But there is hope! Just as He did for the people in Joel's time, God stands ready this Lent to forgive us and restore us. As St. Paul tells us in todays second reading, now is the time of salvation! Today, this very season is a time of grace. So heed Joel's call! Join your brothers and sisters in prayer and fasting this Lent. Make this season a special time of prayer and devotion to the Lord. We can see measurable changes in our lives over the next six weeks if we come together and pray.